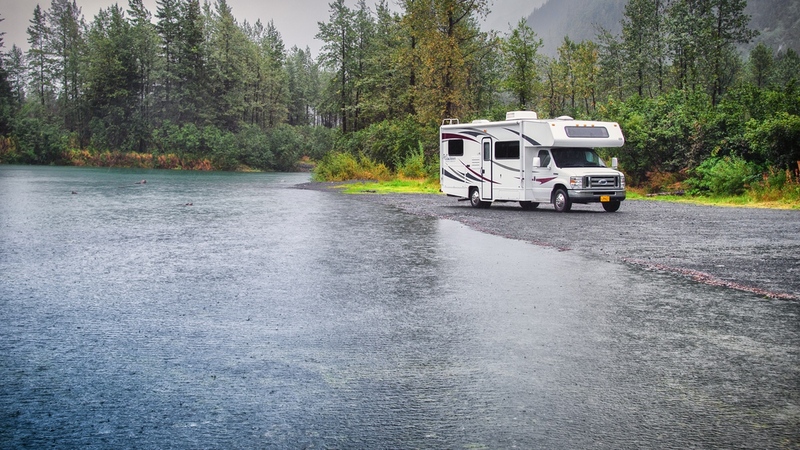 At Clippership, we don't endorse any particular RV park but are happy to pass along information about those our previous customers have rated most highly. Our customers have given positive reviews to the following RV parks. The columns indicate distances (in miles) to each park from our Office (Anchorage) and from six other most visited Alaska cities. ▸ Please let us know what you think.